Please Note: The course is now fully booked. Experience powerful distant (remote) healing whilst relaxing in the comfort of your home. A personalised plan to assist and accelerate your healing journey, with little known techniques you can apply every day for physical, mental, emotional, and spiritual healing. Includes a free relaxing Meditation CD. Positive ways to reduce stress and anxiety. 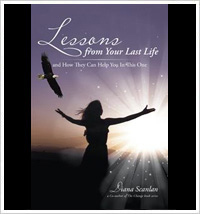 Natural ways to ease all aspects of this often difficult time. The health benefits of Meditation are becoming well known. Click here for a short relaxing meditation you can practice at any time. 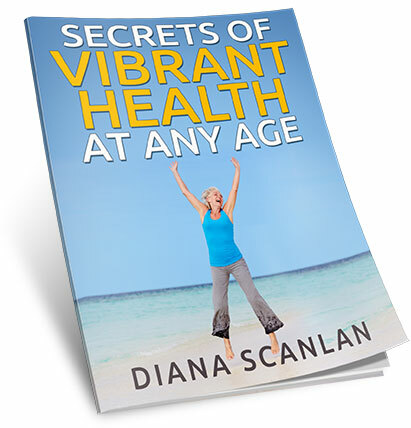 "Vibrant Health And Vitality At Any Age"